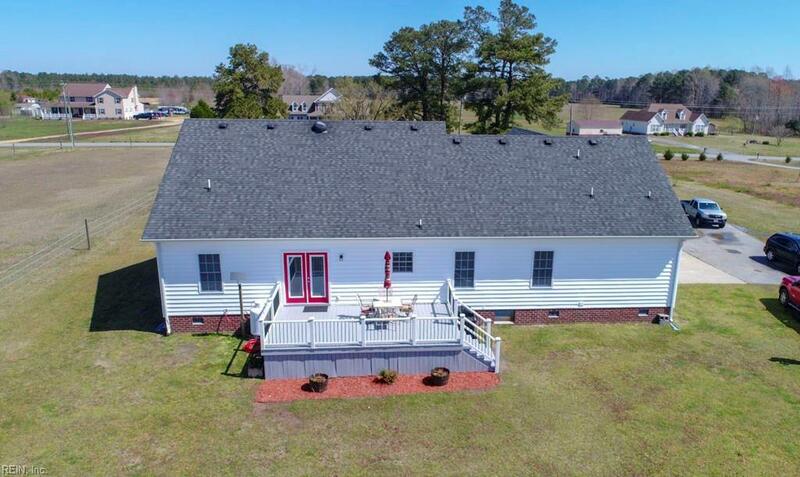 6155 Trumpet Dr, Suffolk, VA 23437 (#10250860) :: Abbitt Realty Co. Horse Ready Farm!! Custom built home with open floor plan, kitchen island & breakfast bar, granite countertops, stainless steel appliances, abundant cabinets, 9' ceilings, cathedral & tray ceilings, master spa bath with his/her walk in closets & vanities, jetted tub & separate shower, gas fireplace and so much more! 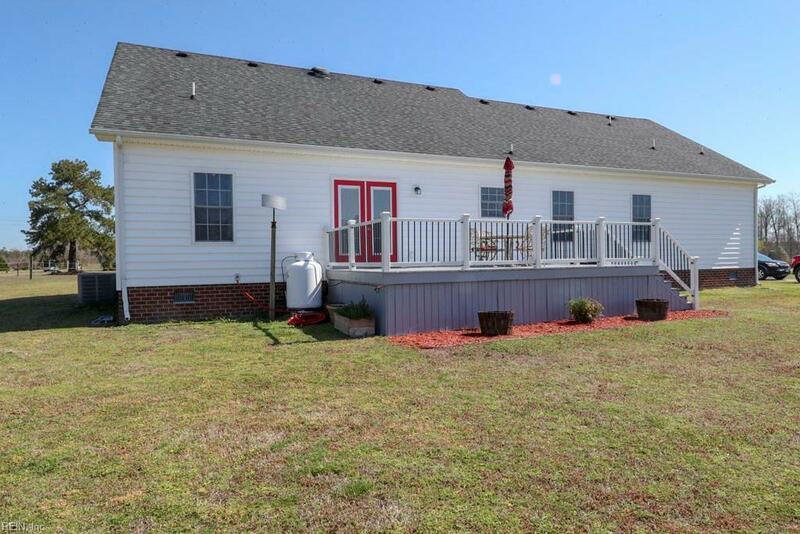 New HVAC system, deck & railings, french doors and Nest programmable thermostat. 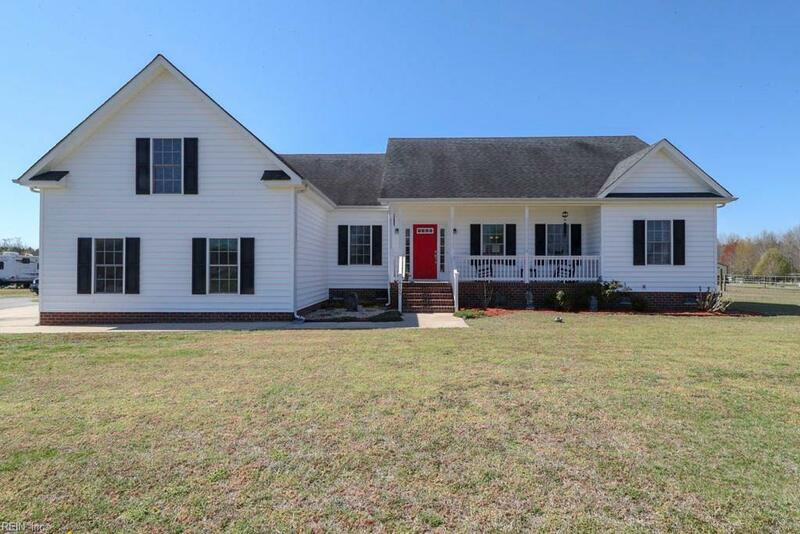 Country setting yet close to all amenities. 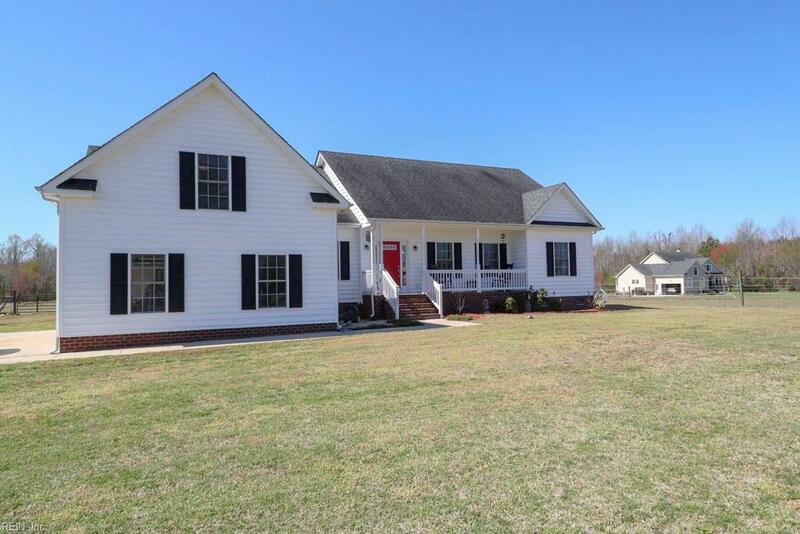 Property features 6+ acres, 5 stall barn & tack room, 3 fenced pastures, riding ring, 350 ft artesian well, outdoor gas connection to grill, and a nice porch and deck to relax. Welcome Home!